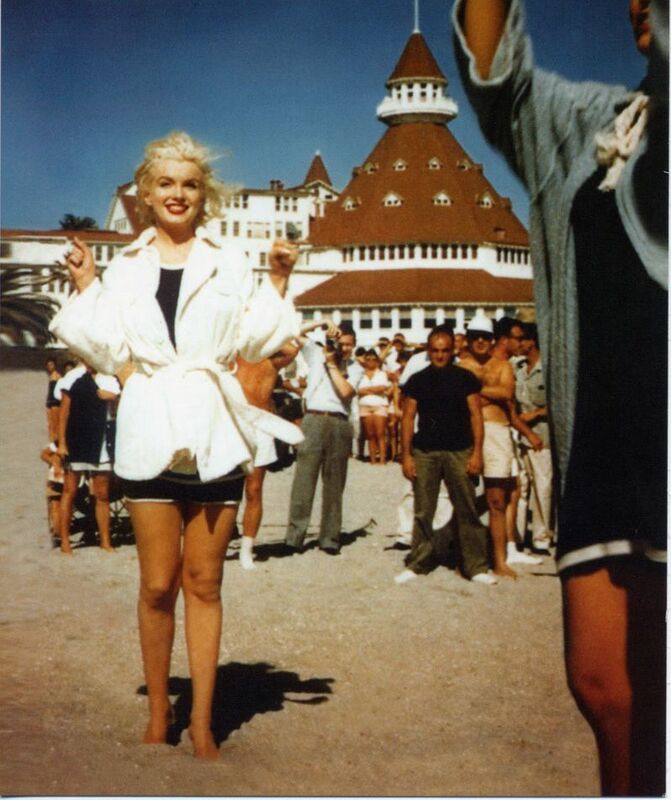 The iconic “Hotel Del Coronado” in San Diego is currently undergoing a massive $200 million renovation. 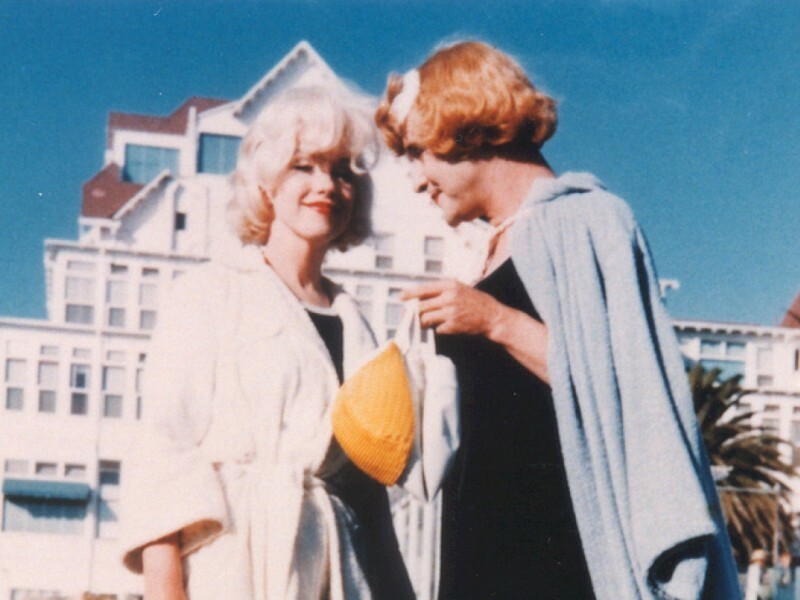 The Hotel, made famous in the 1959 classic comedy “Some Like It Hot” starring Marilyn Monroe, Jack Lemmon and Tony Curtis, is set to benefit from 142 new guest rooms, an underground car park, a brand new conference center and a relocation of the main enterance. Construction is expected to last 2/3 years, with completion being aimed for 2021. 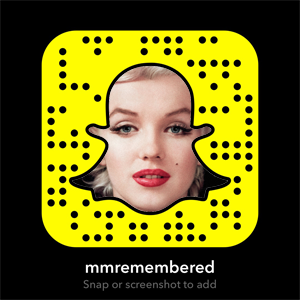 “Some Like It Hot” celebrates its 60th anniversary this month, enjoy these gorgeous shots of Marilyn, Jack and Tony taken on Coronado beach in 1958.